Modern Action Commando 2018 is the first person shooter 3D game. 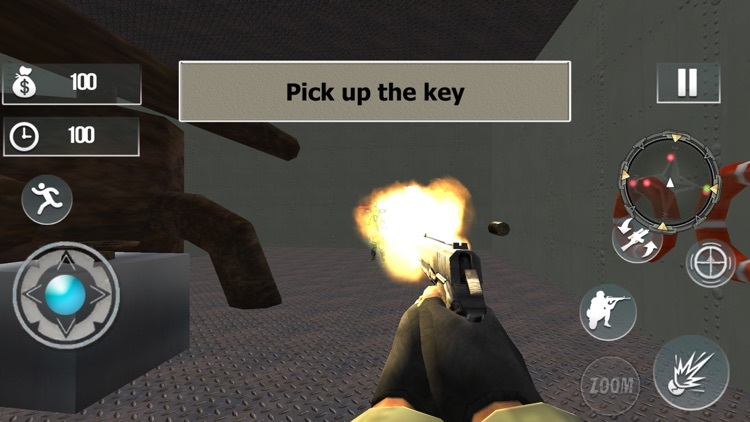 Do you love to play best shooting games like Action Commando FPS? Zaibi games studio present Modern Action Commando FPS 3 which is the top action game of 2018. 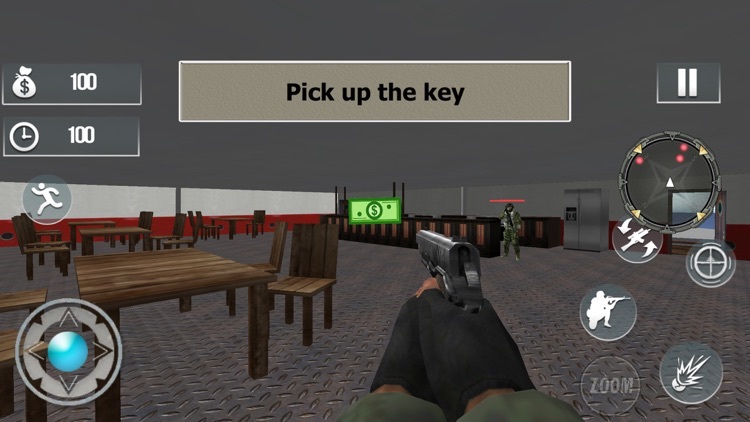 This shooting war commando game offers all modern ammunition for US army shooting. 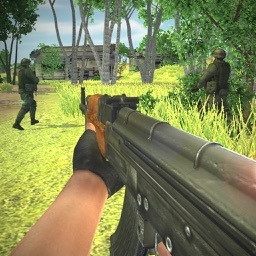 The main part of this game is that it is an action packed frontline war game. 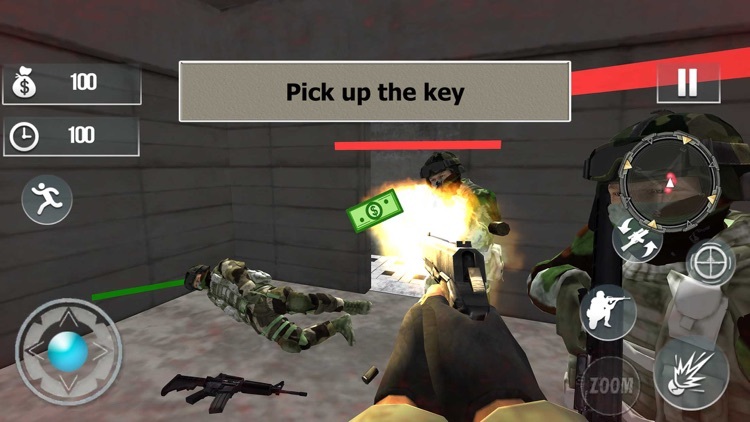 Play as fury US army commando and shoot & kill your enemies with modern skills. Fight like a fury commando and make your fellows save from being killed and extreme combat shooter terror. 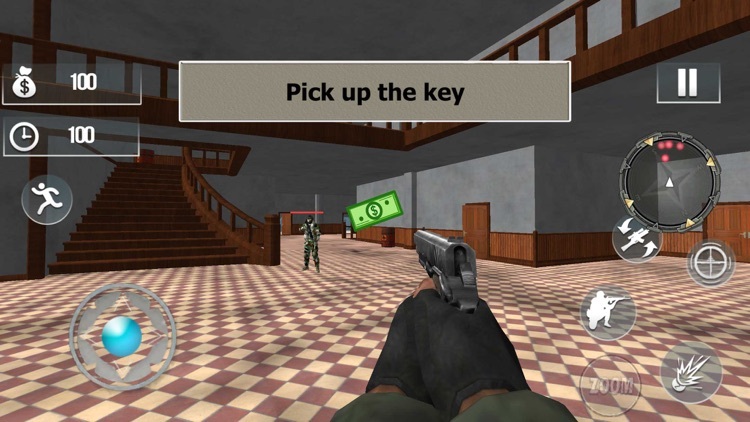 Play as a real frontline commando killer and gets rewarded with more shooter commando fury features in this modern era of fury commando payback. 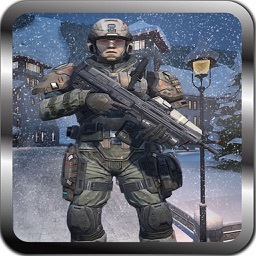 Smash criminals with your expert military fighting experience mission. Get ready for getting into Modern Commando Action 2018 game to explore your excellent action commando services in modern world. Attack your criminals & become a super hero and lead to train the new resources as modern US fury commando fighting for enemy strike smash list & make them ready for the challenging situations in the mission battlefield. 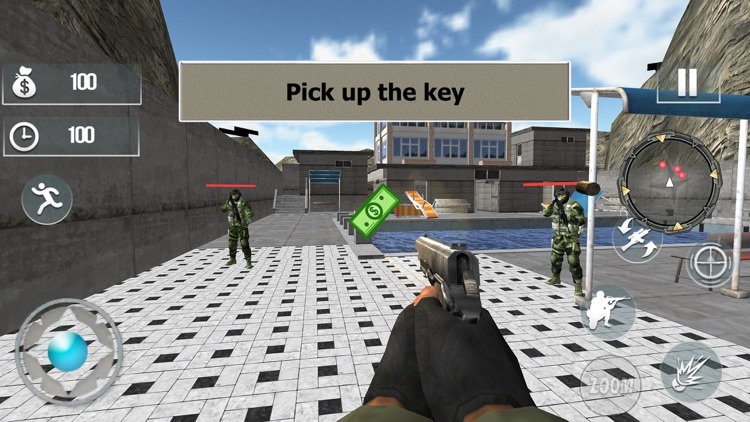 Modern Commando Action 2018 strike is a FSP commando shooter game which leads the grand battlefield with a new movement mission technique. Modern Action Commando FPS 3 combat Game is a top shooting fury game that is all about real shooting actions and battlefield strikes. This is an adventurous game in this there is many interesting and challenging combat rescue missions. Frontline fury commando Shooter has amply of modern guns and super sniper weapons to choose from & shooting missions full of gun shooting adventure. You are a real American fury commando hero to the army military because of your expert training war & special combat mission record. You are the modern sniper shooter & you are a real enemy warrior of modern mission battlefield. US army needs you to bring victory for the nation it beliefs your warfare, combat fighting, rescue, survival & modern sniper shooting experience & knows that you are the best FPS commando & gunman. It’s an US army battlefield and one does not fight exclusively meanwhile it’s a nation fury fighting. A super survival mission is ongoing and its code name is combat of heroes. Grand war heroes are always live because heroes never expire. So let’s get it started it modern commando action 3D game 2018. 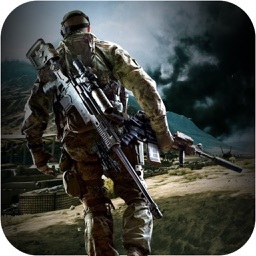 In frontline commando shooter player takes on the part of a special fury US army commando soldier & modern killer shooter on a special fsp mission. Enemy criminals snatched innocent civilians. Enemy has deployed all his strong and efficient forces including sniper shooters and hunter killers in order to stop & kill you so use all your expert combat shooting skills to strike the mafia and criminals as hard as you can in order to survive & win this war like a super sniper hero. 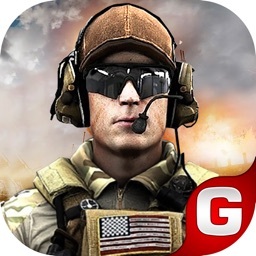 Encounter the realistic enemy bravely and shoot them perfectly to shake them from their battlefield because that’s the only way you are going to win this war as a real US army commando hero. The only part you can belief now are your modern weapons like real shooting guns and your extreme shooting abilities. Modern action commando is a shooting where you have to fight in with your enemies in every step and futuristic mission environment of this American combat fighting game will take you to the real world of warfare. The real super commando rescue team has special skilled sniper gun operating and modern shooting adventure when it comes to close combats in military actions. Never try to back down during finding the criminals. 1- Amazing modern battlefield 3D environment.